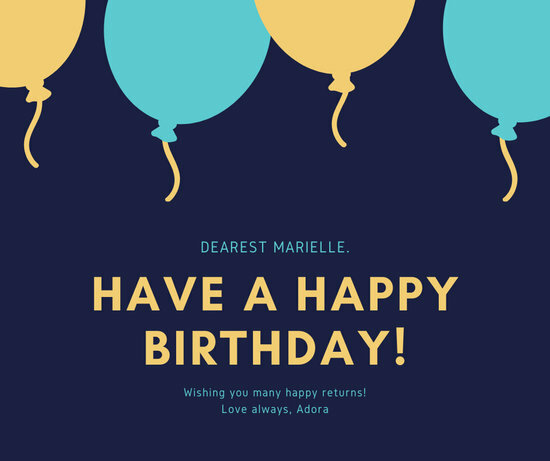 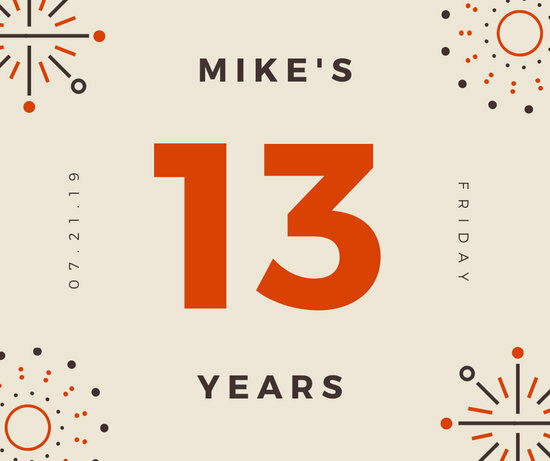 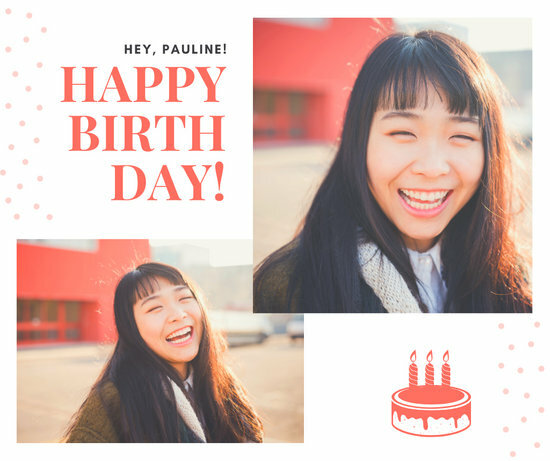 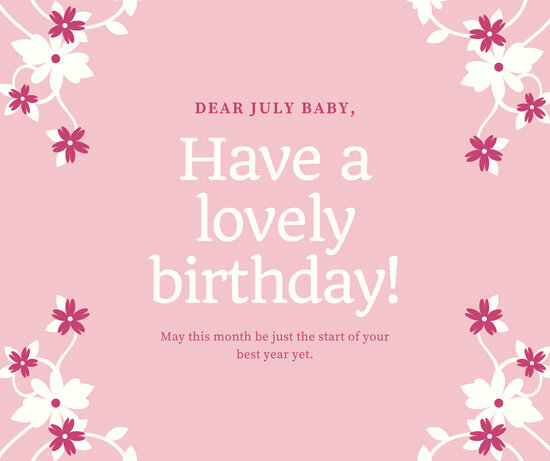 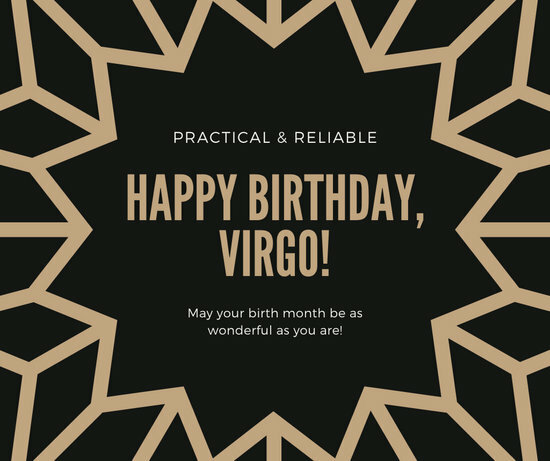 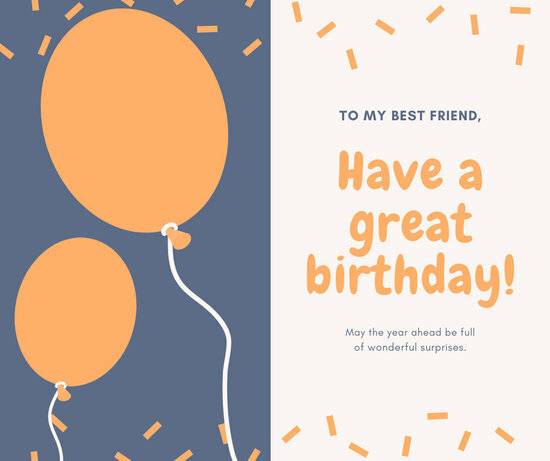 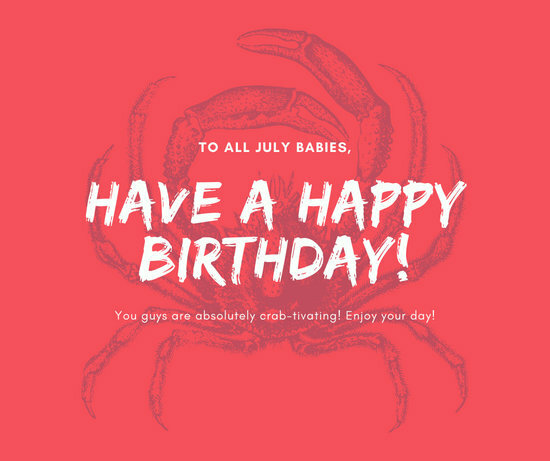 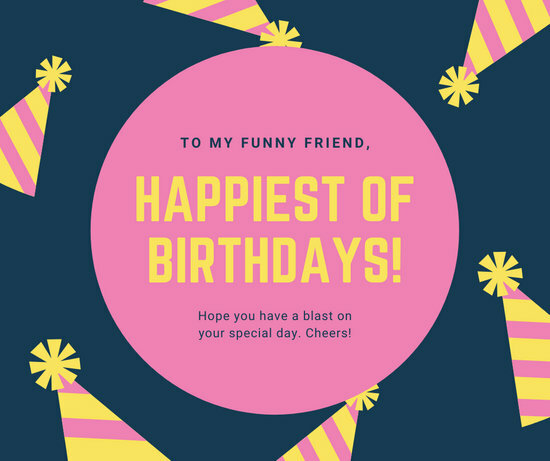 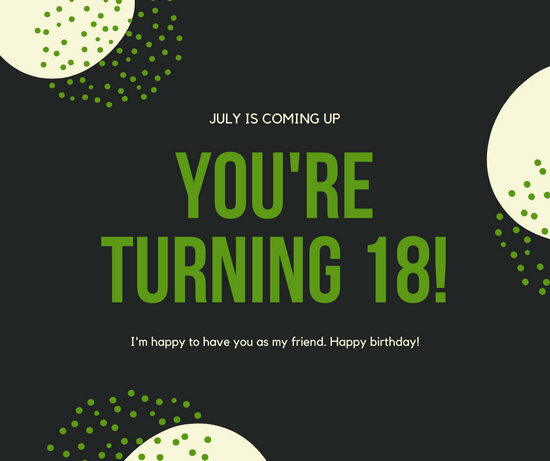 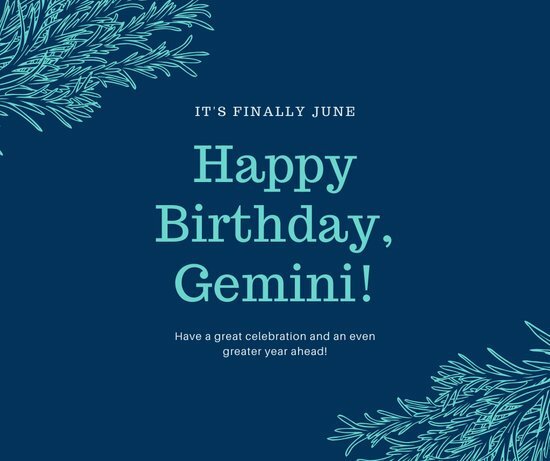 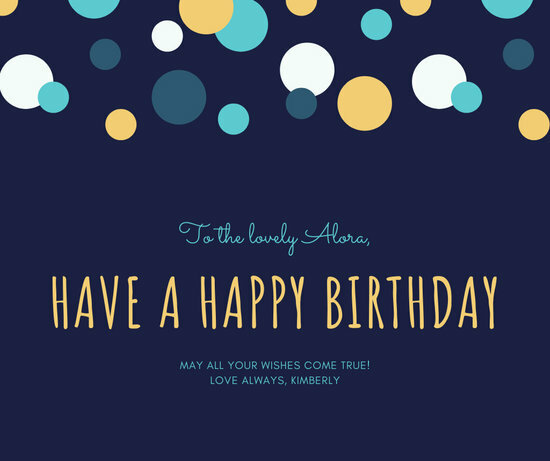 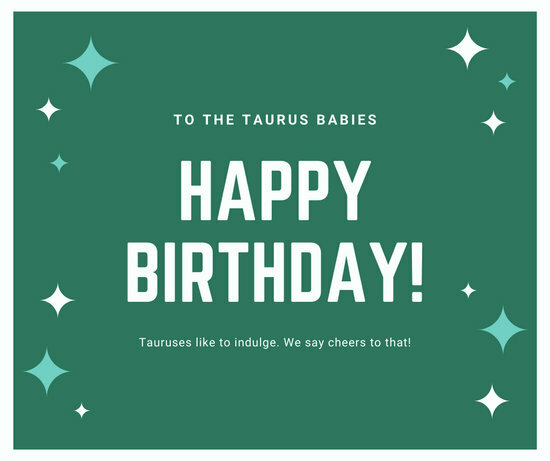 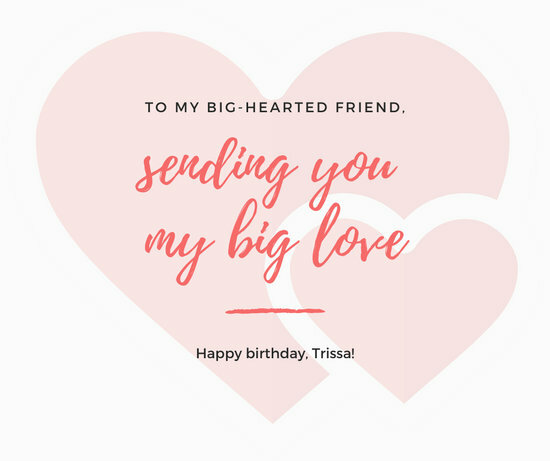 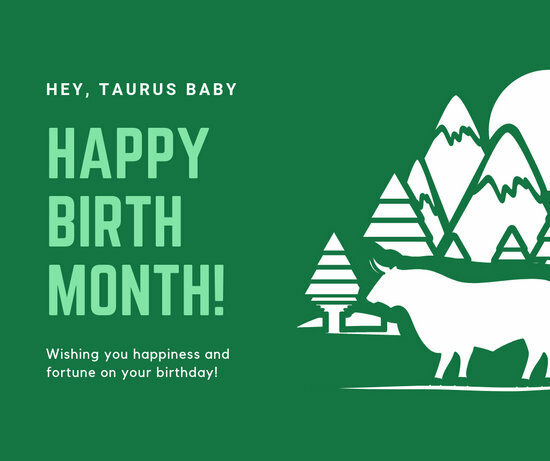 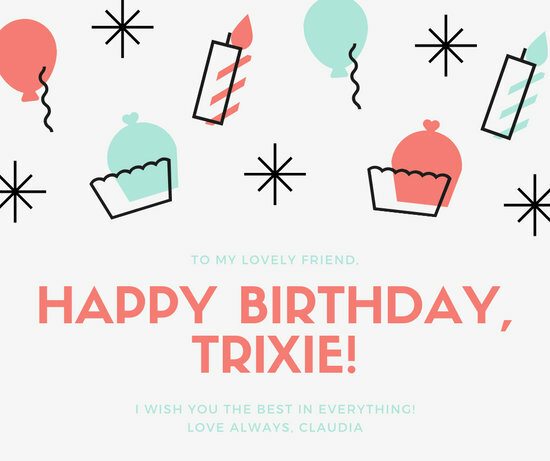 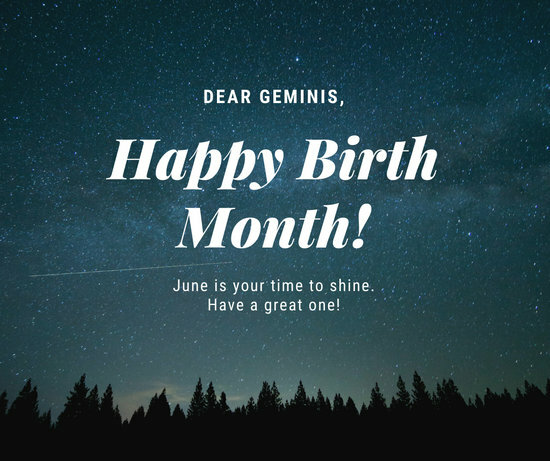 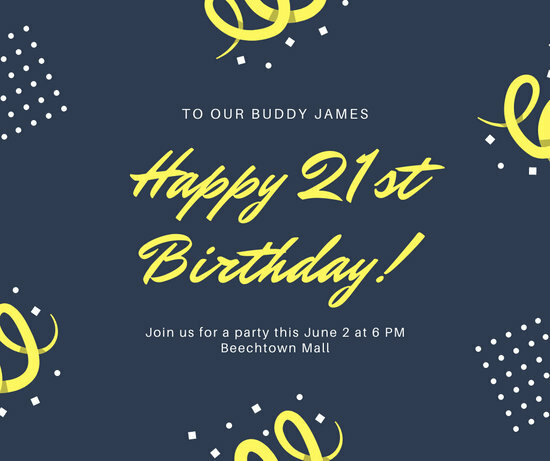 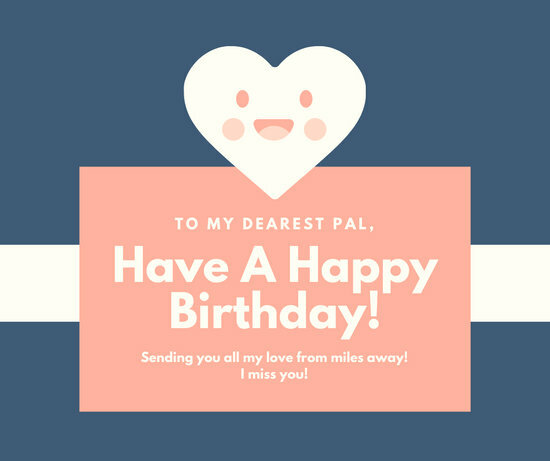 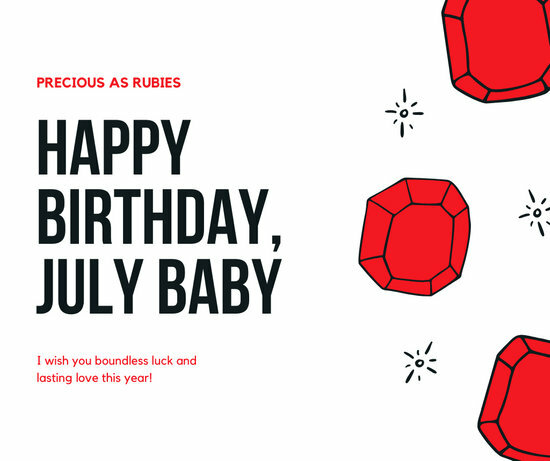 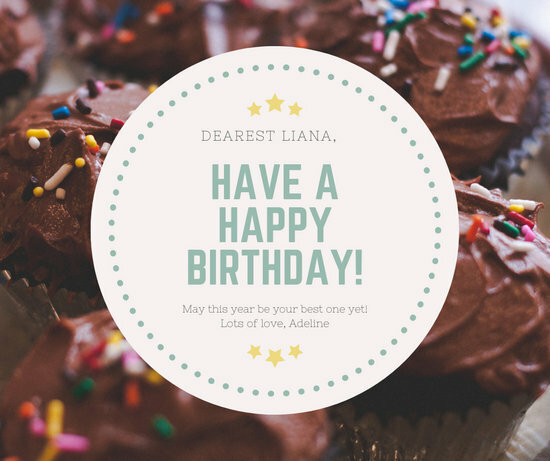 Send your greetings or invites in style with a personalized Birthday Facebook Post made with Canva's amazing templates and simple design tools. 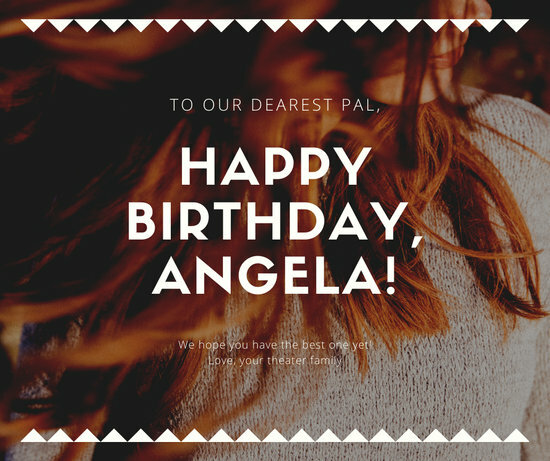 Whether you want to wish your loved one a happy birthday or invite your friends over for a wow-worthy celebration, craft the perfect birthday-themed Facebook post with Canva! 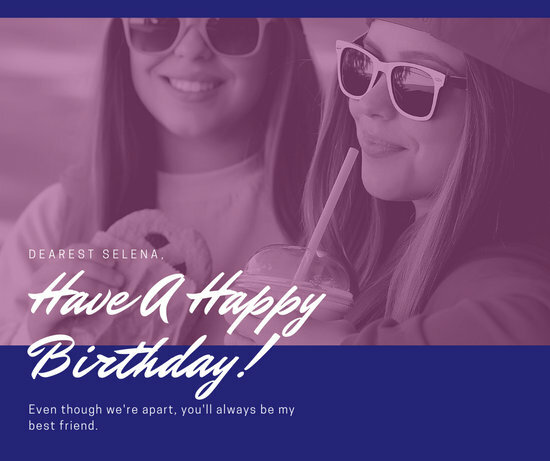 Scroll through our selection of ready-made templates to find a Facebook post layout that catches your eye. 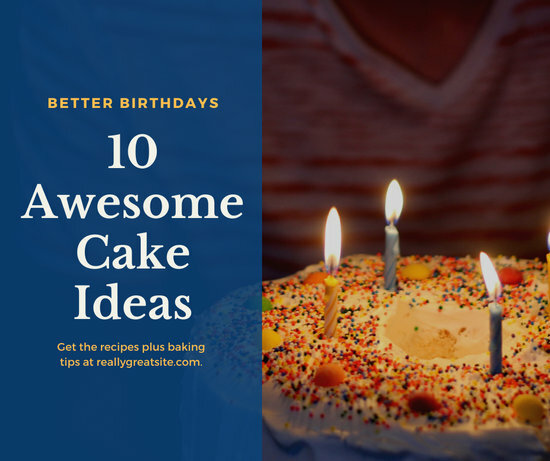 Canva gives you endless options to choose from! 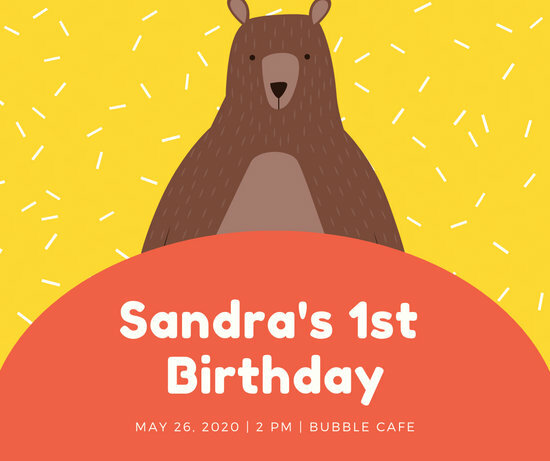 Once you’ve settled on a template to customize, click on the edit button to bring your design idea to life. 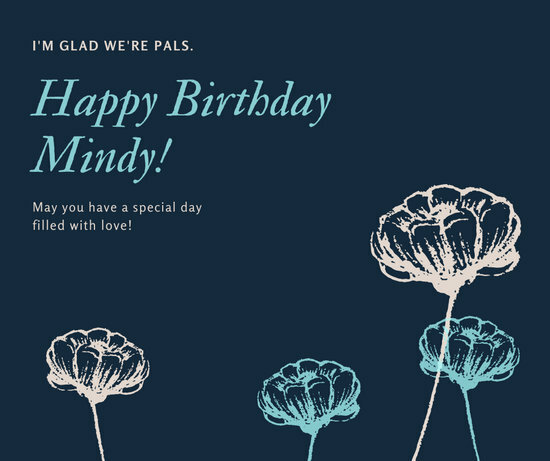 With our wide collection of free and premium design elements, you can easily add a festive pop to your chosen layout. 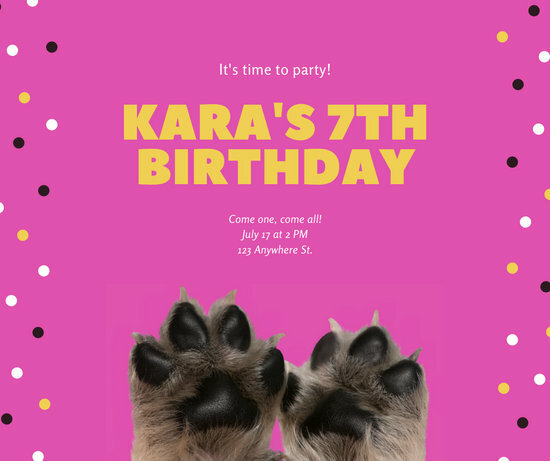 Don’t worry, you won’t need any graphic design experience to make the most out of your template. 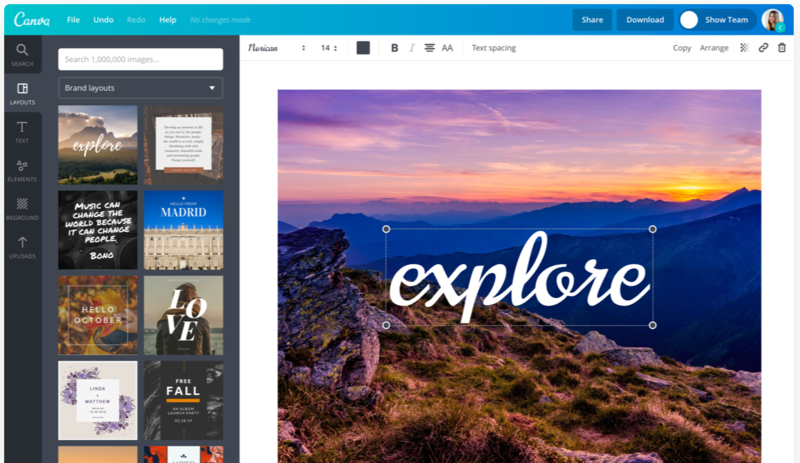 Simply use the drag-and-drop tool to place patterns, icons, illustrations, borders, and shapes. 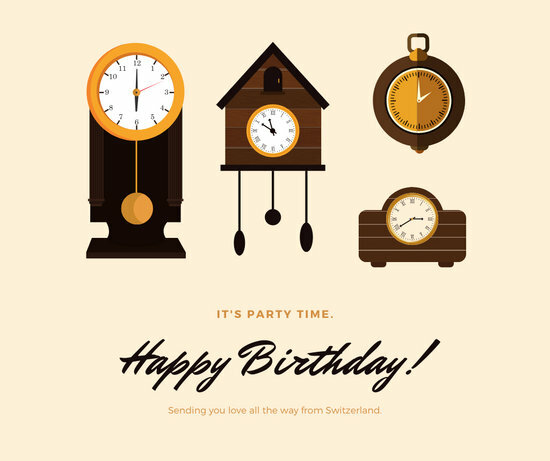 You can’t go wrong with vectors that scream fun! 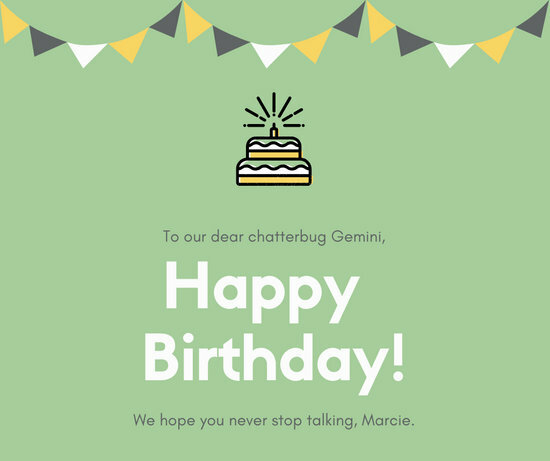 Think graphics of balloons, cakes, streamers, and confetti to glam up your template, or take it up a notch with vibrant colors and party-themed images. 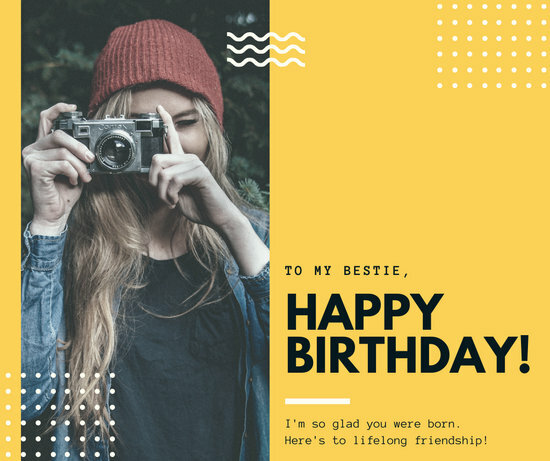 You also have the option to make your Facebook post even more personal by uploading your favorite photos. 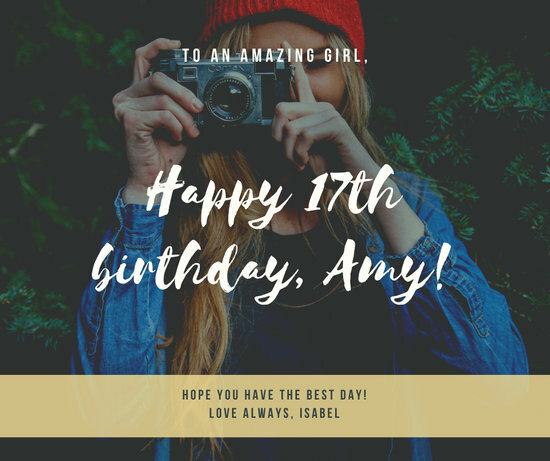 Enhance the overall design by tweaking the brightness, contrast, and exposure from the photo filters. 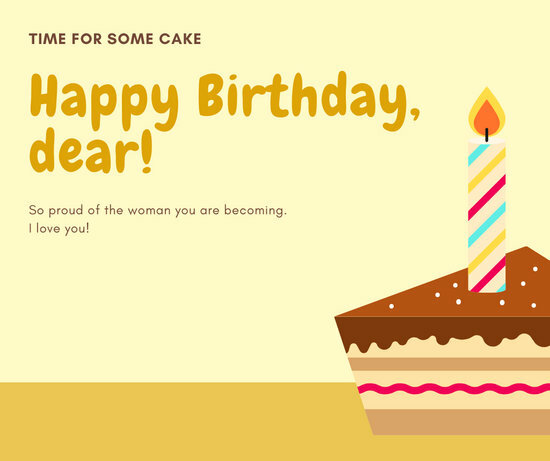 Select a color scheme to tie in the whole look and pick a font style from the drop-down menu. 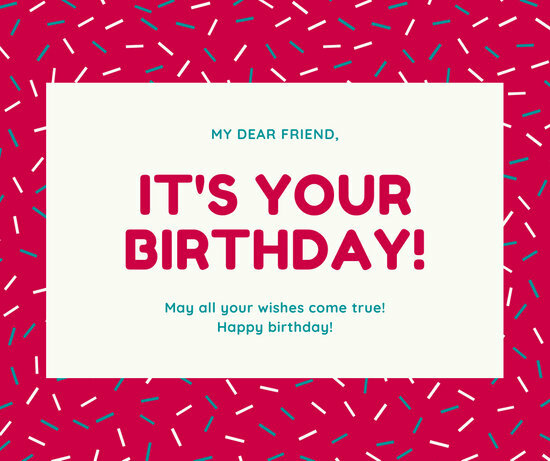 Once you’re happy with how your post looks, type in your birthday greeting, wishes, or event details! 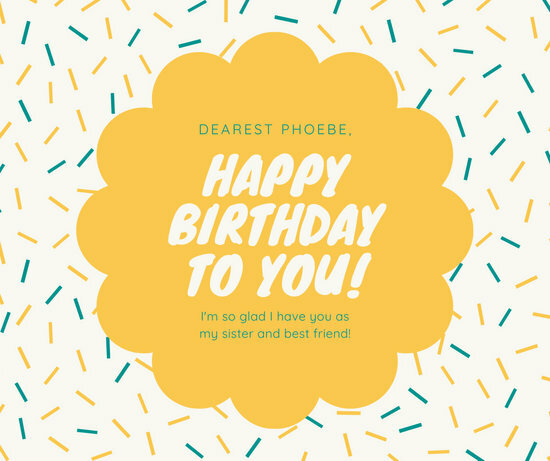 Add your finishing touches to your template and you’re finally ready to show it off! 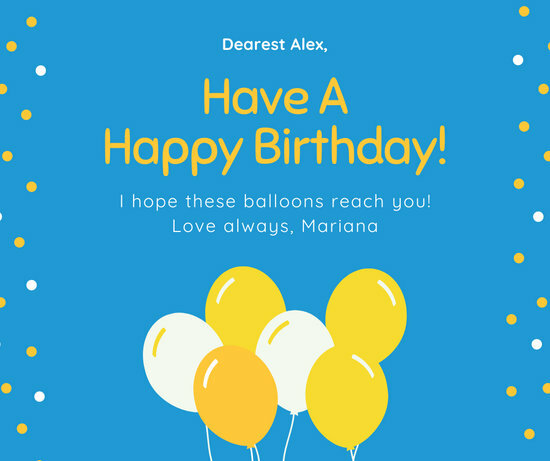 Click on the download button to save it as a high-quality PNG or JPEG file, or hit share to post your creation directly on social media!